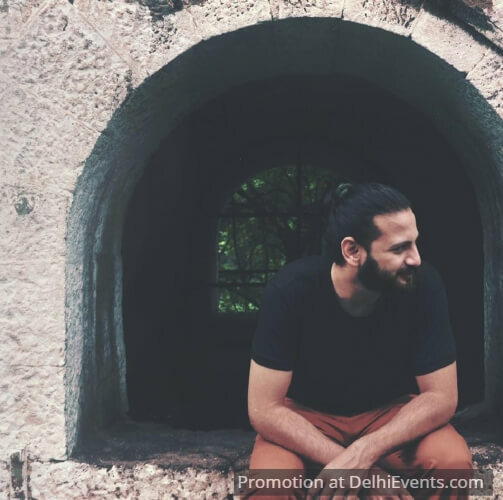 Event Description : Accompanied by guest instrumentalists, this will be the closing showcase of artist Bhrigu Sahni's tour of North India. Inspired by spontaneous improvisation and staying in the present moment, the music is highly evocative. Paired with visuals and light design, the setting aims to draw the listener into an immersive listening environment.